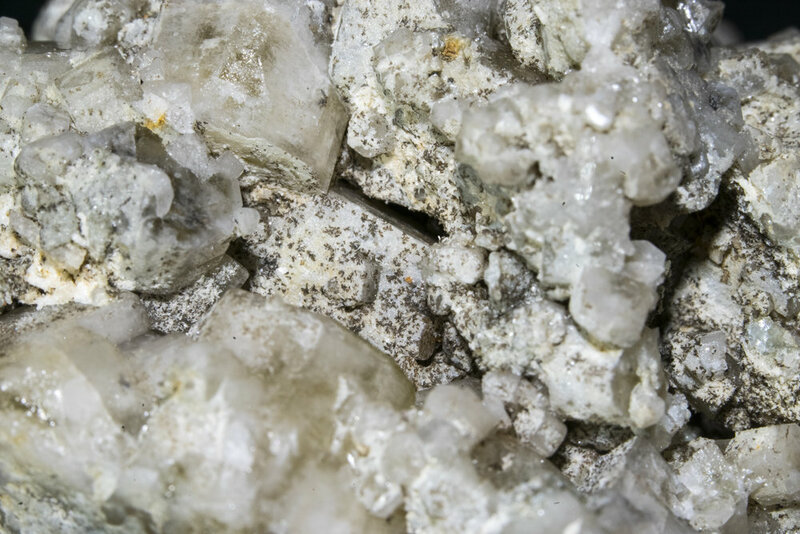 This fluorapatite was purchased in October 2017. However, it was mined in June 2016. 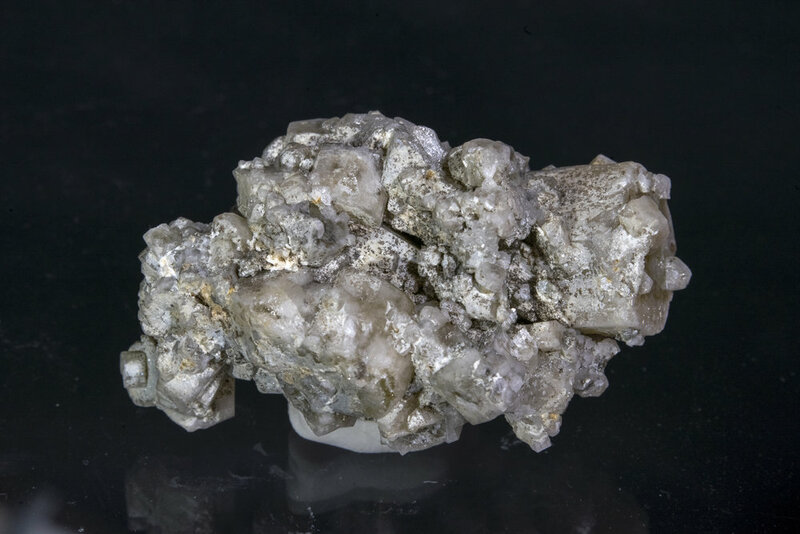 This was purchased directly from the Alchuri Mine in Shigar Valley, Skardu through a mutual connection of mine. Why did it sit for so long? Well, a unique set of circumstances allow Skardu mine owners to be picky. Normally it's all about turnaround time and minerals are pushed to various gem and mineral markets throughout Pakistan. That's how we get so many minerals from Afghanistan and Pakistan across all forms of social media and sale platforms. However, Skardu in particular shares a border with China. As such it isn't uncommon for Chinese mineral dealers to travel and do business directly with the Pakistani people there. On top of that Skardu is an important area strategically. I believe it has something to do with Skardu being abundant in uranium but I'm not aware of all the details. As such there is a heavier military presence. With that relative safety provides tourism from around the world. While it is mostly Chinese, many people visit various areas of Skardu (it's not just mining!). All of this combined means that they don't have to send everything to the market. They'll get high rollers that'll spend 5 figures on a specimen or dealers that come to them to purchase in bulk. They can wait until "the right person" comes along to buy a specific specimen if it's especially good. 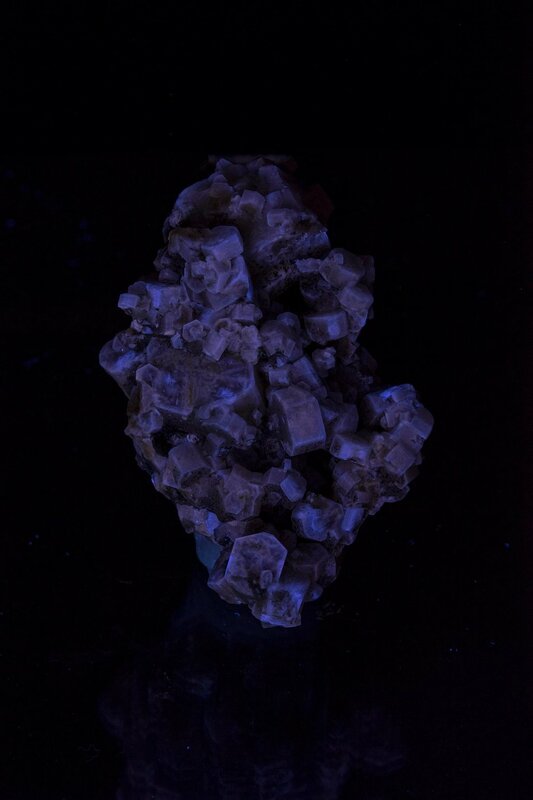 However, as a fluorescent mineral collector, this particular specimen represents something very interesting. It phosphoresces! I've never seen an apatite phosphoresce like this and I've seen quite a lot from locales around the world. While I don't know exactly what causes it to phosphoresce I will note that there are a significant amount of manganese dendrites forming on the specimen itself. A common fluorescent activator of fluorapatite is manganese replacing calcium. It makes me wonder what else would be found if I had the ability to lamp everything in that mine. What other fluorescent treasures are waiting?